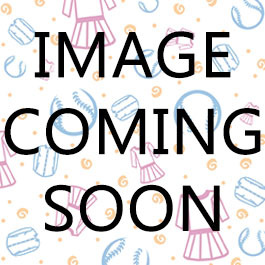 YSBS Boys Blue Cotton Pajamas - 5765 - Pajamas - Boys - ShirtStop - Hit all the bases with kids basics! Top with fuzzy patch and tie-dye printed leggings. Washing Instructions: Machine Wash Cold; Gentle Cycle; Tumble Dry Low; Iron On Reverse.